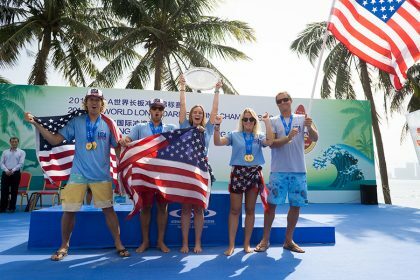 With two days remaining in the event window of the 2018 ISA World Longboard Surfing Championship, the world’s best longboarders have their sights set on becoming the first-ever ISA Longboard World Champions to be crowned in China. Heading into the final stretch of the competition, Team USA and Australia lead the team rankings with all surfers remaining in the competition. Behind the leaders, the race for medals is tight with South Africa, Brazil Portugal, England, Peru, and Japan separated by a mere 60 potential points. No competition was run on Wednesday in Wanning, China due to the lack of swell, however, a new swell is expected to fill in on Wednesday and build through Thursday to provide an epic finish to the World Championship. The standout performers through the first three days of competition have been USA’s Kevin Skvarna and Tory Gilkerson, Hawaii’s Honolua Blomfield and Kai Sallas, Brazil’s Chloe Calmon, with all having earned heat scores in the 16+ point range. 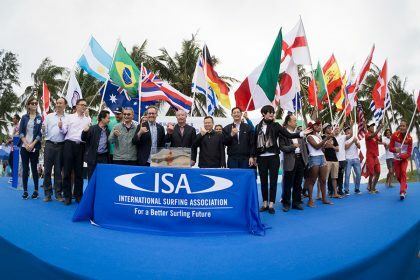 The 2018 edition of the ISA World Longboard Surfing Championship has broken records as the largest to date with 71 athletes from 22 countries, representative of the global increase in popularity of Surfing around the globe. 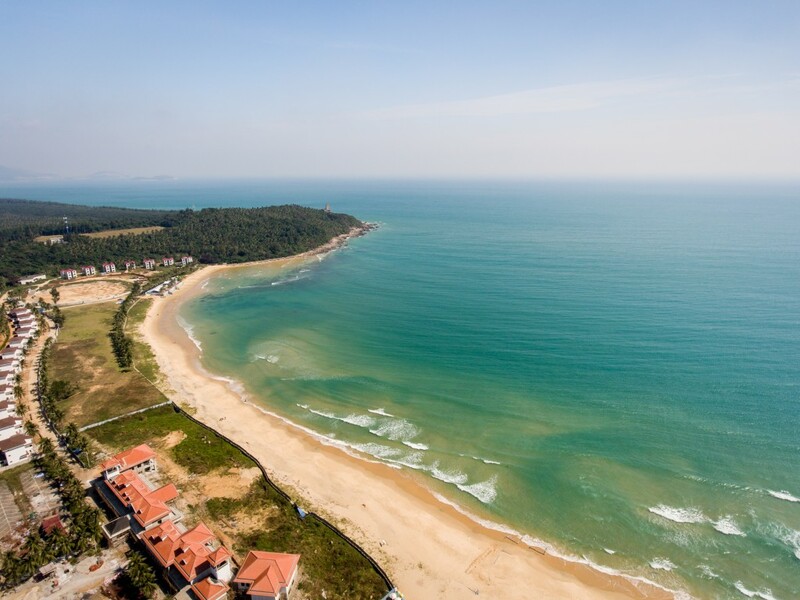 The event has also been a milestone for the development of Surfing in China, as their team has put on an impressive display of their progression. The local Guo Shujuan made history by being the first Chinese surfer ever to win a heat at a major ISA Championship.